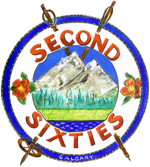 The Second Sixties Outdoor Club (Confederation Park), is a non-profit, registered volunteer organization operated by a Board of Directors of its members for the benefit and pleasure of its members. To encourage seniors (i.e. anyone over the age of 50) to participate in outdoor activities beneficial to both physical and mental fitness. To provide opportunities for social interaction and companionship. 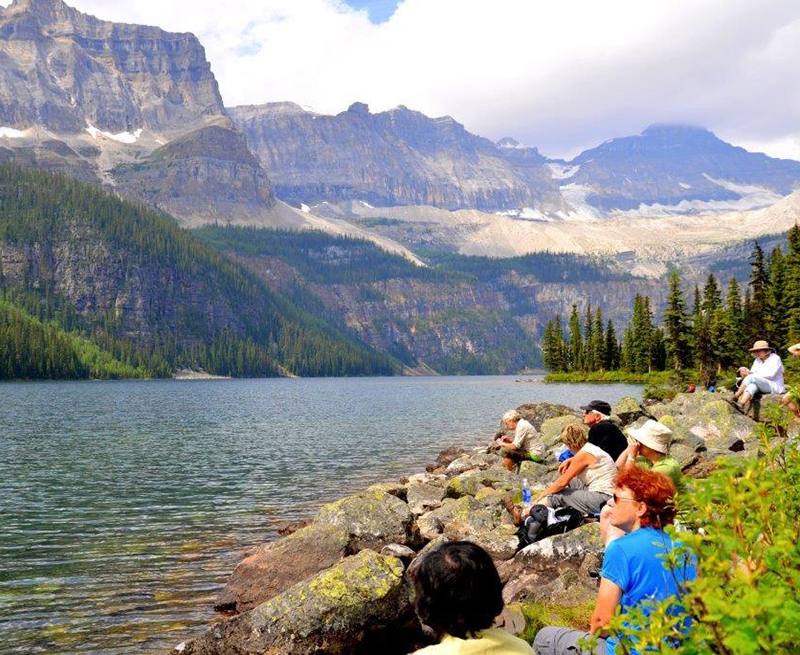 To foster knowledge of Alberta`s natural history. The Board of Directors is elected by the membership at the Fall AGM and is responsible for the management of the ongoing operations of the Club as well as its finances. The Board is comprised entirely of volunteers from the membership. It is an expectation of members that they volunteer for the Board as well as for various other positions associated with the planning and organization of the Club and its activities. The composition of the Board of the Directors, the frequency of Board meetings, the duties of the various elected Board members and the length of service terms, are provided in the Club By-Laws. Similarly, a series of Operating Policies have been developed by the Board to enable the consistent and efficient operation of the Club. Membership is open to anybody over the age of 50 wishing to participate actively in the Club’s out-of-city activities.